Probiotics, which means "for life," are live bacteria that help maintain the balance of intestinal organisms. 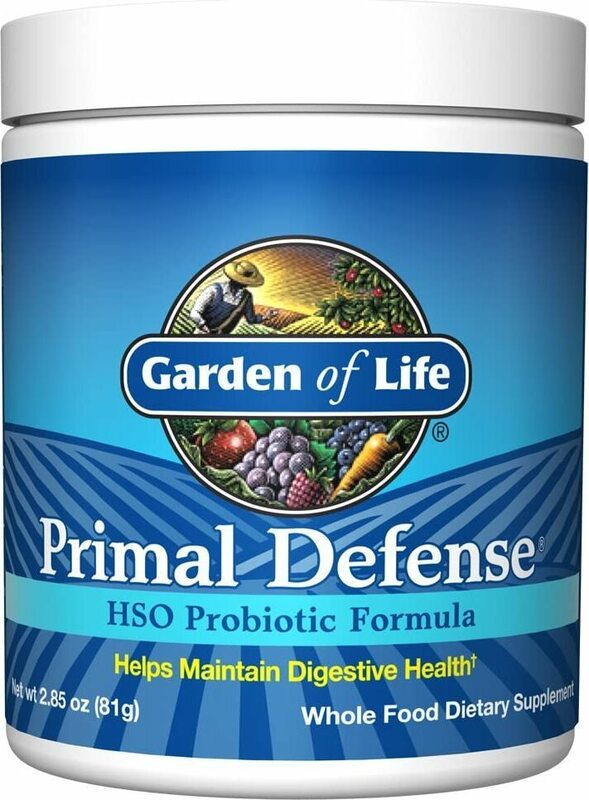 About 400 probiotics fight to hinder dangerous bacteria and keep the digestive system healthy. They are similar to organisms that are found naturally in the digestive tract. When taken in the proper amounts, probiotics may provide a variety of health benefits. 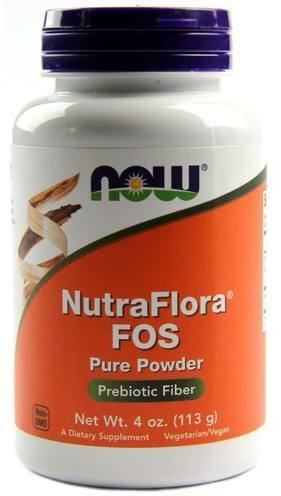 This is a group of probiotics that aids digestion. Lactobacillus Bulgaricus (L. Bulgaricus): This bacteria is found in the digestive tract -- intestines and stomach. It helps maintain acidic pH levels to reduce unhealthy bacteria levels, boost immunity, and block pathogen adhesion sites in the intestinal mucous lining. Sources include Bulgarian yogurt and Swiss cheese. It's also available as a supplement in capsule form. Lactobacillus Casei (L. Casei): This bacteria is found in the mouth and intestines. It helps prevent diarrhea and inflammation, depending on the strain, by controlling the spread of harmful bacteria while also encouraging the growth of healthy bacteria. Sources include yogurt, fermented green olives and cheese. Lactobacillus Rhamnosus (L. Rhamnosus): This bacteria is found in the intestines. It facilitates healthy bacterial growth, eliminates and interferes with the growth of harmful bacteria. Supplements are available in pill, suppository and liquid forms. Lactobacillus Reuteri (L. Reuteri): This bacteria is found in the intestines of mammals and birds -- and only some humans. It can help relieve certain conditions, including colic, acute diarrhea, IBS and eczema. It also hinders E. coli bacteria growth. Sources include milk, meat and supplements..
L. bifidus is a group of bacteria found in the intestines. It can also grow in a lab. Bifidobacteria can be taken to help restore healthy bacteria lost due to intestinal problems caused by illness or eliminated by certain medications. It's available as a supplement in a variety of forms, including pill, powder and fermented milk. Bifidobacteria can be taken to help restore healthy bacteria lost due to intestinal problems caused by illness or eliminated by certain medications. Bifidobacterium Animalis (B. Animalis): This bacteria, found in human and animal intestines, promotes healthy digestion and may be helpful in the treatment of certain types of colitis. Yogurt provides a good source of B. animalis. Bifidobacterium Breve (B. Breve): This bacteria, found in the lower digestive tract, competes well with other bacteria. Some people have plenty of B. breve, but not everyone, so supplementation may be necessary to bring levels up. Like L. reuteri, B. breve can hinder E. coli as well as diarrhea and gas. Bifidobacterium Infantis (B. Infantis): This bacteria is found in the intestines. Acid produced by B. infantis may hinder harmful bacteria growth in the colon. Sources include cheese and yogurt. This probiotic is found in the intestinal tract. It is available for purchase as a freeze-dried yeast. S. boulardii can help prevent and treat gastrointestinal disorders. Some types of yogurt are a good source of probiotics for children. Avoid use if you are allergic to milk. Tell your medical team all the medications you are taking, including those that are complementary and alternative. Do not use different forms of Lactobacillus Acidophilus together unless prescribed by a doctor. Bifidobacteria may cause bloating and gas. Store lactobacillus acidophilus in a dry, dark, cool place. Probiotic ingredients should be clearly marked on the package. Only use products you are familiar with and trust. Probiotics allergy protection benefits are not clear in regard to use in children. Do not take Lactobacillus Acidophilus if you have health problems, allergies, or take medications or supplements without first talking to your doctor. Do not give a child probiotics without first consulting the child's pediatrician. Risk of sepsis from Lactobacillus Rhamnosus GG and Bifidobacterium sp. is low. Bifidobacteria is safe for adults and children if used properly. Signs of allergic reaction to Lactobacillus Acidophilus include hives, swollen face, tongue, throat and lips, and breathing difficulty. Infant formulas containing probiotics seem to be safe for healthy babies but research doesn't show benefits. Antibiotics: Antibiotics may reduce the effectiveness of bifidobacteria. Take antibiotics at least two hours before or after bifidobacteria. 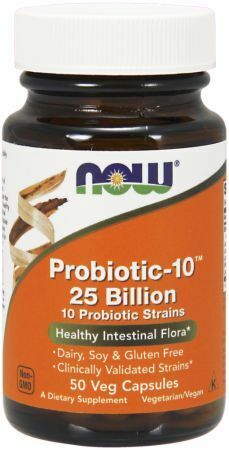 Find the best deals on probiotics check out PricePlow's buying guide Our price comparisons make it easy to find the lowest price from any health store on the web. You can save from 30 to 50% by buying through the listings on this page versus your local retail store. It depends on many factors. Strains vary even within the same species. They're also used for completely different health issues and it depends on your body's chemistry. Each person may react to a specific probiotic strain differently. That said, you may want to try Nature's Way Primadophilus. Products are guaranteed pure, potent and effective. On top of that, they offer a variety of high-quality probiotics for different populations, including different age groups and vegetarians. Probiotics are regulated as foods, not medications. Because probiotics are marketed as dietary supplements, they do not require FDA approval. But probiotics marketed as a treatment for a specific condition need FDA approval. The FDA hasn't approved any specific probiotic health claims. There is not much scientific evidence to confirm the use and benefits of many probiotics. The number of live organisms in probiotic products may vary from what is listed on the label or advertised. 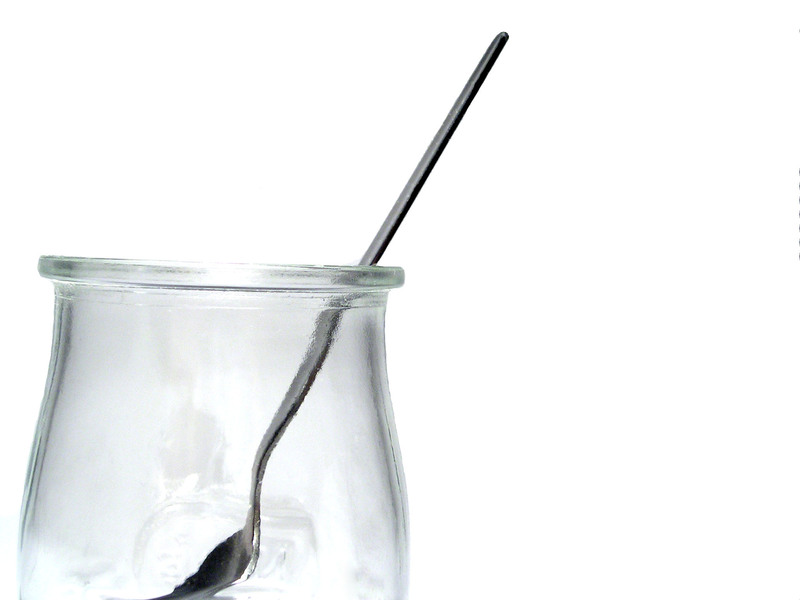 Choose probiotics that are marked viable "through the end of shelf life." 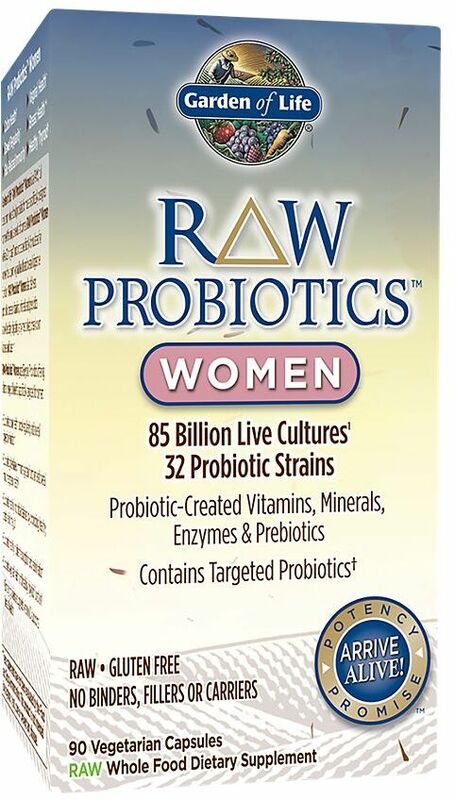 Just because a product has more live probiotics that doesn't mean it's better. California Dairy Research Foundation; "Frequently Asked Questions & Consumer Information;"
Udo's Choice Super Adult Probiotic was created. 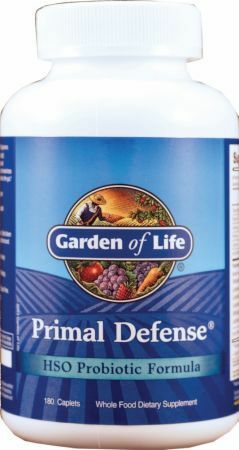 Garden of Life Primal Defense Ultra was created. 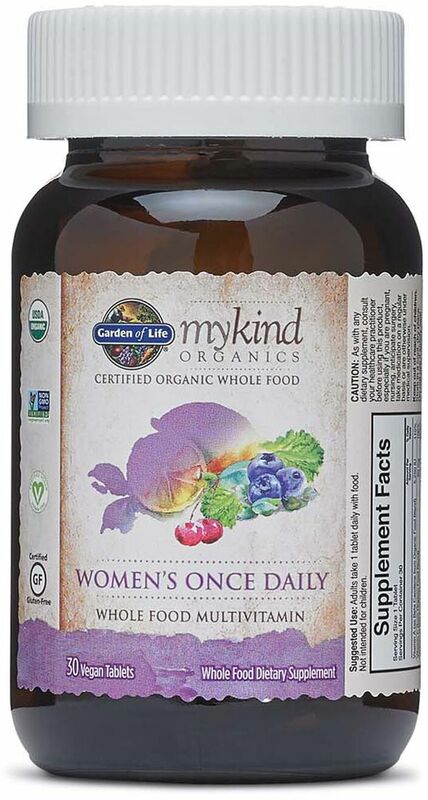 Garden of Life Vitamin Code Raw Kombucha was created. GNC Probiotic Chewable was created. GNC Probiotic Solutions Stress was created. 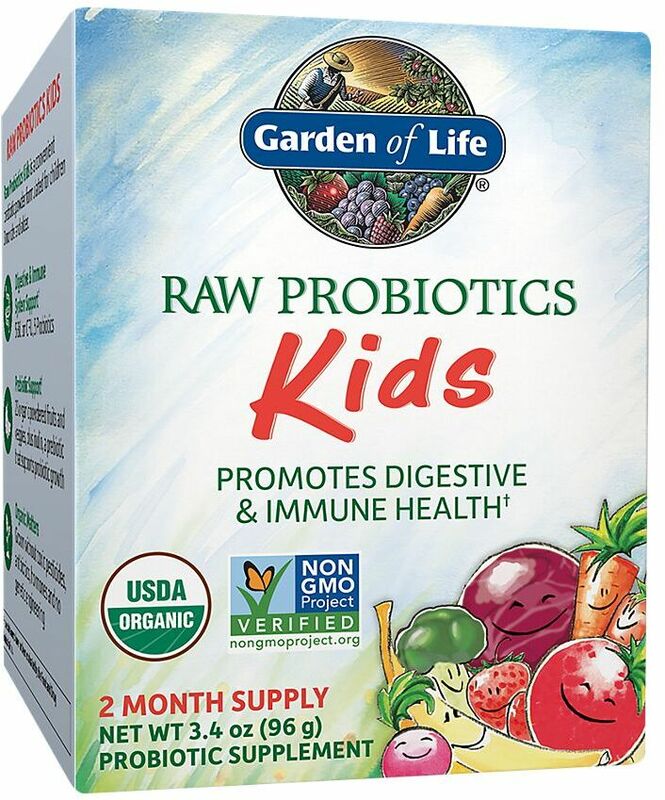 GNC Kids Chewable Probiotic For Kids 4-12 was created. 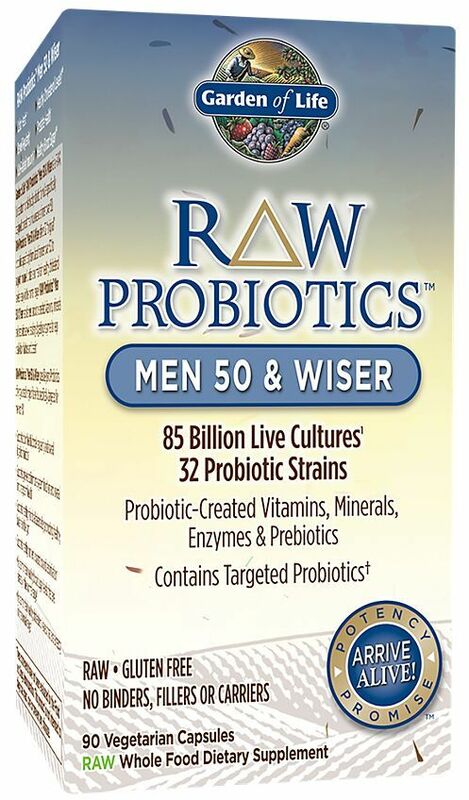 GNC Probiotic Solutions Men's was created. GNC Probiotic Solutions Weight Management Support was created. 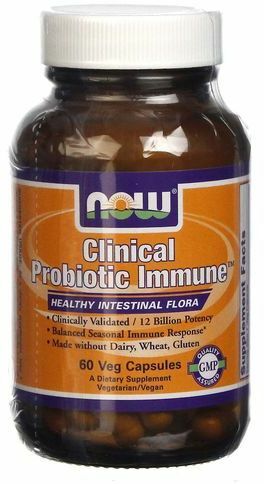 GNC Probiotic Solutions Immune Support was created. GNC Probiotic Solutions Women's was created. GNC Probiotic Solutions Sport was created. 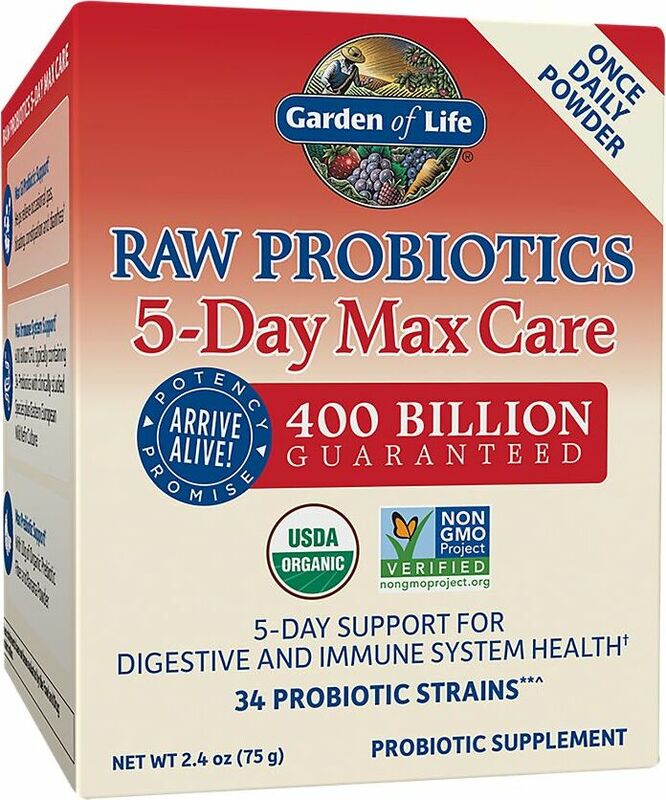 GNC Probiotic Solutions Adults 50 Plus was created. GNC Probiotic Solutions Energy was created. 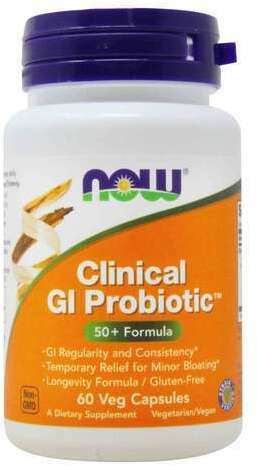 GNC Probiotic Solutions with Enzymes was created. GNC Probiotic Complex Daily Need was created. GNC Probiotic Complex Extra Strength was created. 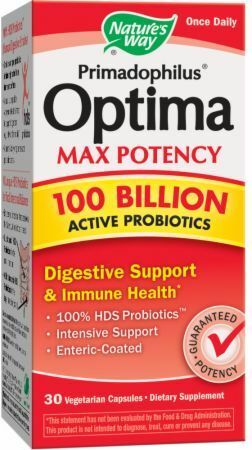 World Nutrition Probiotic 10/50 Vitalzym was created. RD Nutrition Regulator was created. 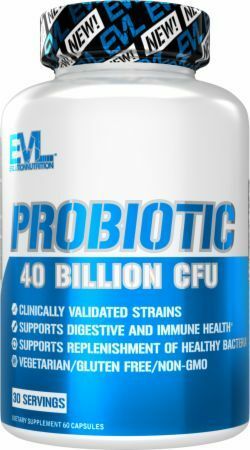 EVLution Nutrition Probiotic was created. Twinlab Time-Release Probiotic was created. Nutiva Organic Plant Protein was created. Nordic Naturals Probiotic Sport was created. NLA for Her Probiotic was created. Align Daily Probiotic Supplement was created. 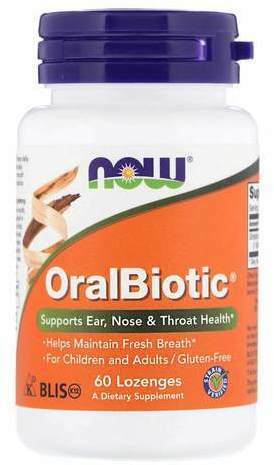 Doctor's Best Oral Probiotic was created. Nature's Way Primadophilus Reuteri was created. Nature's Way Primadophilus Original was created. Garden of Life Extraordinary Beauty Probiotic Smile was created. Garden of Life Dr. Formulated Probiotics - Mood was created. Garden of Life Dr. Formulated Probiotics - FitBiotic was created. Garden of Life Dr. 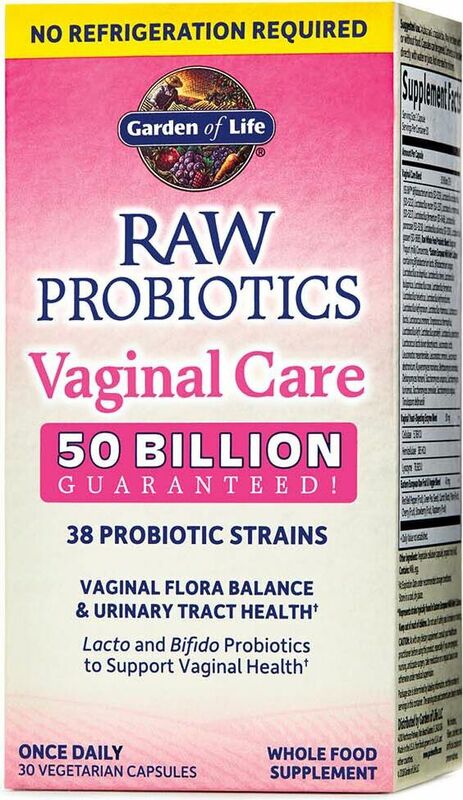 Formulated Probiotics - Urinary Tract+ was created. Garden of Life Dr. Formulated Probiotics - Prostate+ was created. Garden of Life Dr. 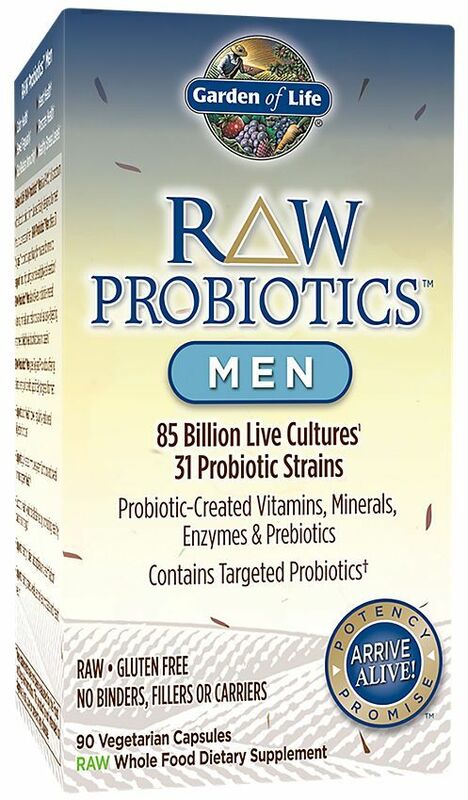 Formulated Probiotics - Once Daily Men's was created. Garden of Life Dr. Formulated Probiotics - Once Daily Prenatal was created. Garden of Life Dr. 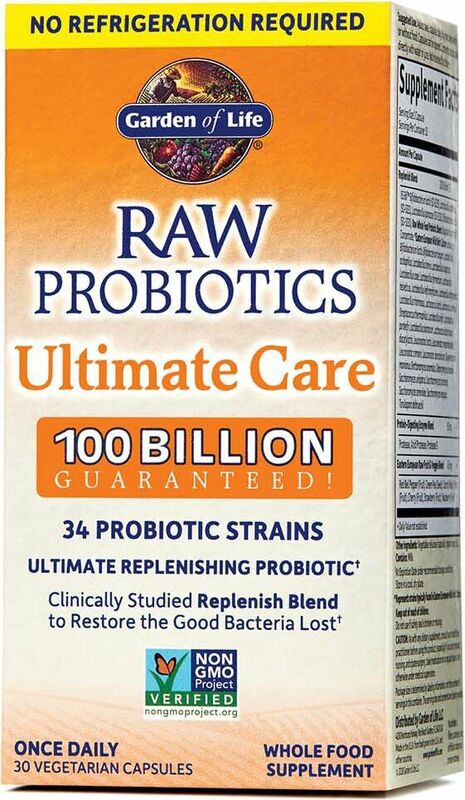 Formulated Probiotics - Once Daily Ultra 90 Billion was created. 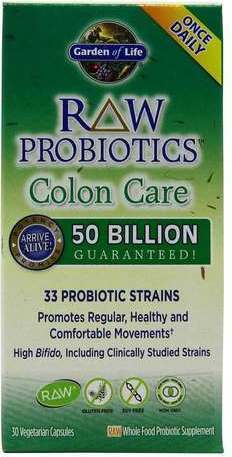 Doctor's Best Digestive Health Probiotic 2 Billion with LactoSpore was created. Sign up for future Probiotic news! 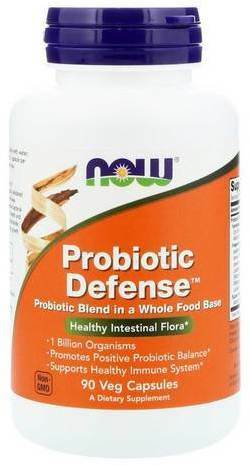 Click the button below to sign up for future Probiotic news, deals, coupons, and reviews! $55.19 This is a Buy 1 Get 1 FREE offer! $32.11 This is a Buy 1 Get 1 FREE offer!